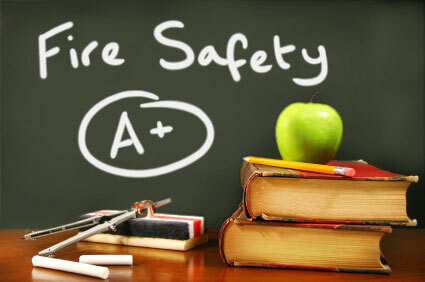 Fire safety for landlords is a complicated issue. Through attending various events we have been asked numerous times by landlords for help in creating a condensed overview of fire safety relevant to them. Whilst there are already a number of extremely helpful and well-written guides available (the LACoRS and fire risk assessment guides to name but a few), we wrote a short guide to help landlords get a feeling for the legislation and fire safety guidance affecting their market. This article can be viewed in our landlord section and contains some useful links relevant to landlords.